You asked and I listened. After putting together the free 8 week video series on raising chickens you still wanted more details. 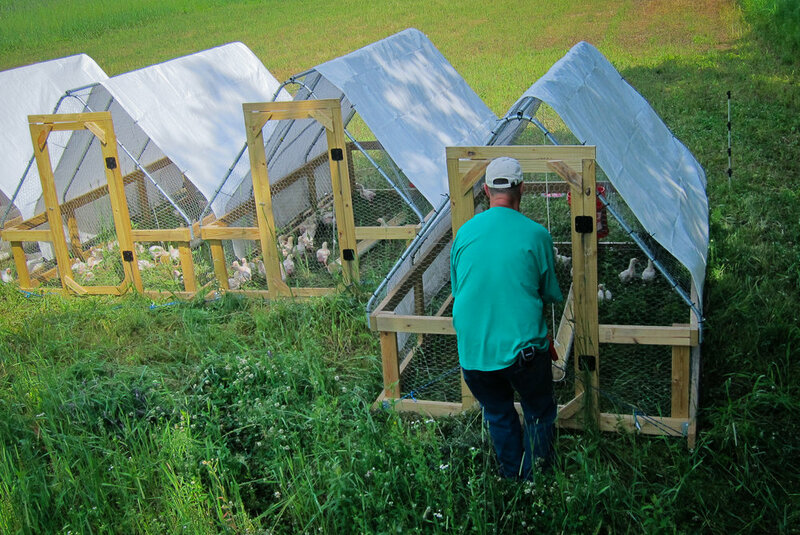 While the concept of raising broiler chickens is easy, the "devil is in the details". There are a loft of things you can do to make your experience more enjoyable, to raise healthier birds, and to be a more profitable business (if business is what you're going for). I am putting together a video course on raising broilers that will be ready later this winter 2016. If you are interested you can sign up with your email and I will let you know how it is progressing and when it will be released. Through the years I have found that I learn better when I can see what it is I am trying to learn. I have a background in design and media. You will see that not only do I know what I'm doing, but I know how to teach you through video, audio, and illustration as well.